EUROSANEX has a large range of window-cleaning squeegees and complements at a very competitive price. 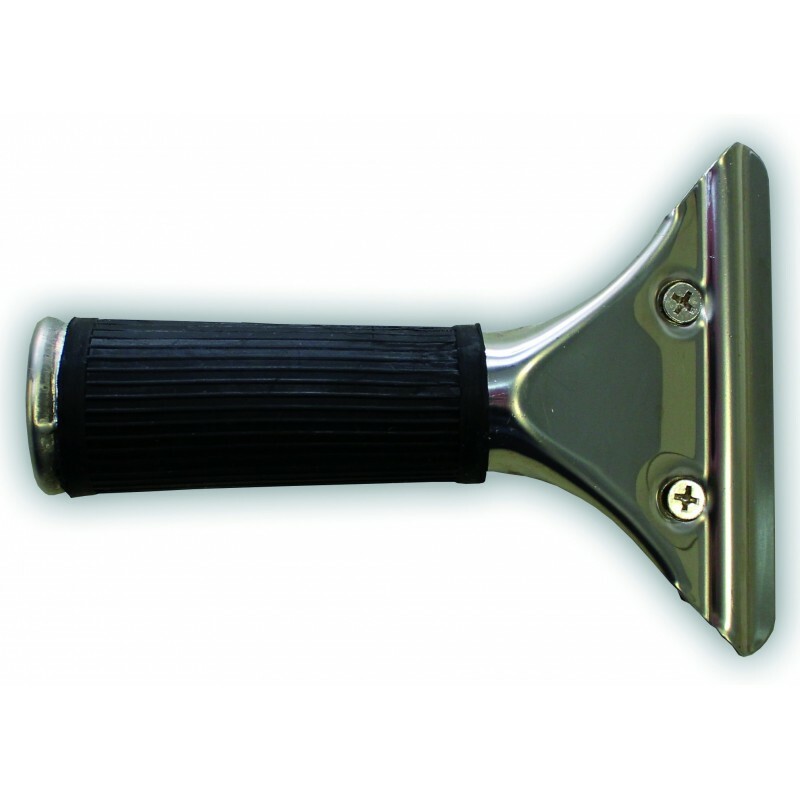 STAINLESS STEEL WINDOW-CLEANING SQUEEGE 25 CM: Window-cleaning squeegee completely in stainless steel, 25 cm. 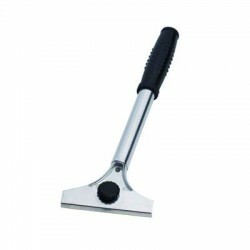 STAINLESS STEEL WINDOW-CLEANING SQUEEGE 35 CM: Window-cleaning squeegee completely in stainless steel, 35 cm. 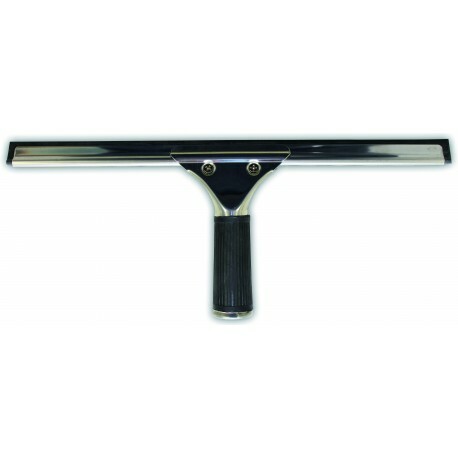 STAINLESS STEEL WINDOW-CLEANING SQUEEGE 45 CM: Window-cleaning squeegee completely in stainless steel, 45 cm. 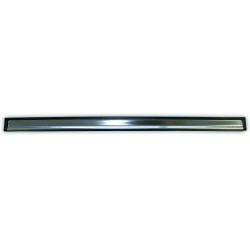 STAINLESS STEEL CHANNEL 25 CM: Stainless steel channel with rubber, 25 cm. 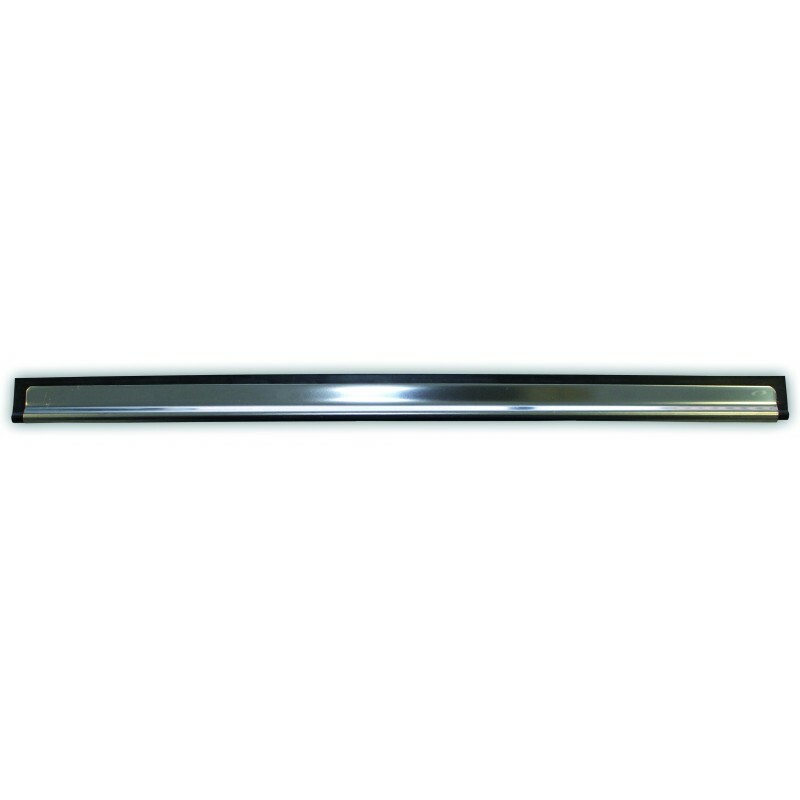 STAINLESS STEEL CHANNEL 35 CM: Stainless steel channel with rubber, 35 cm. 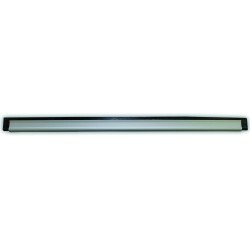 STAINLESS STEEL CHANNEL 45 CM: Stainless steel channel with rubber, 45 cm. 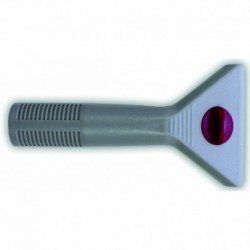 ALUMINIUM WINDOW-CLEANING SQUEEGE 25 CM: Window-cleaning squeegee completely in aluminium, 25 cm. ALUMINIUM WINDOW-CLEANING SQUEEGE 35 CM: Window-cleaning squeegee completely in aluminium, 35cm. 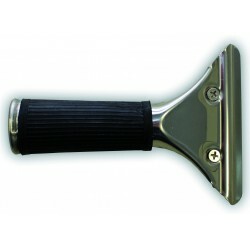 ALUMINIUM WINDOW-CLEANING SQUEEGE 45 CM: Window-cleaning squeegee completely in aluminium, 45 cm. ALUMINIUM CHANNEL 25 CM: Aluminium channel with rubber, 25 cm. ALUMINIUM CHANNEL 35 CM: Aluminium channel with rubber, 35 cm. 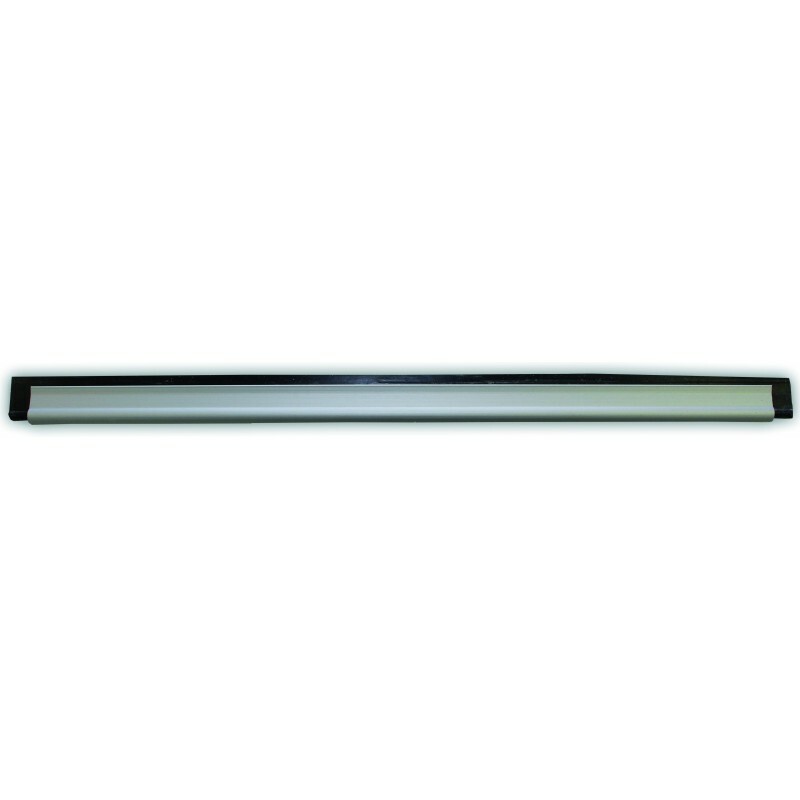 ALUMINIUM CHANNEL 45 CM: Aluminium channel with rubber, 45 cm. 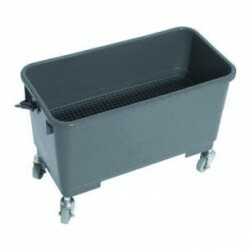 BUCKET FOR WINDOW CLEANING AND POLISHING: Bucket with tires, special for window cleaning and polishing. Measurements: 0.56 x 0.29 x 0.36 metres. Capacity: 56 litres. 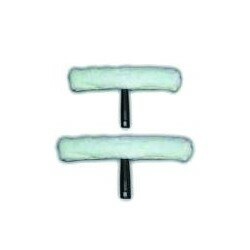 STANDARD SPARE RUBBER 25 CM. 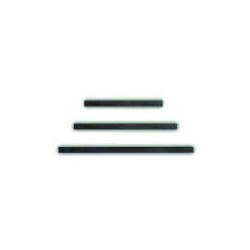 STANDARD SPARE RUBBER 35 CM. 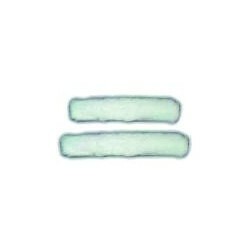 STANDARD SPARE RUBBER 45 CM. 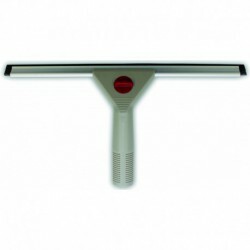 COMPLETE WINDOW-CLEANING WASHER 35 CM. With t-bar and washer sleeve. COMPLETE WINDOW-CLEANING WASHER 45 CM. With t-bar and washer sleeve. 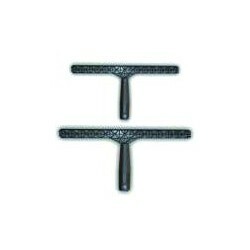 PLASTIC WINDOW-CLEANING T-BAR 45 CM. 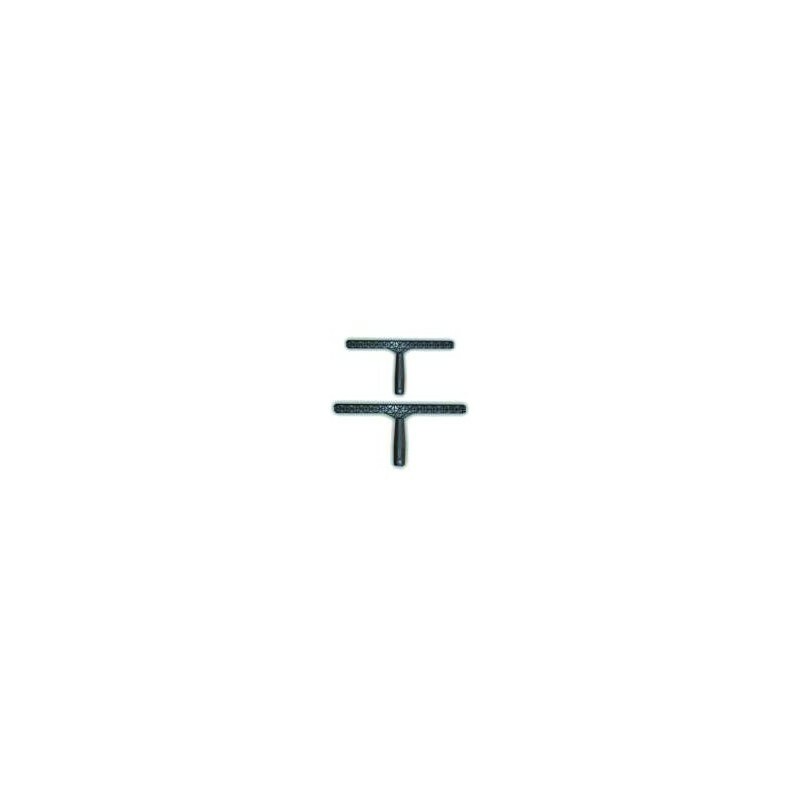 Plastic window-cleaning t-bar. SPARE WASHER SLEEVE 35 CM. 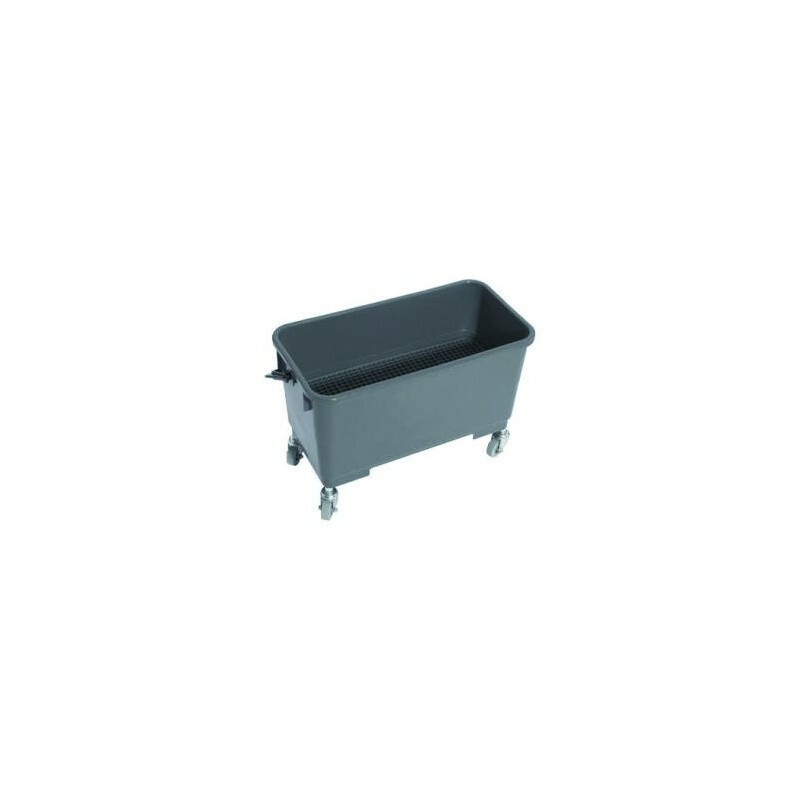 SPARE WASHER SLEEVE 45 CM.